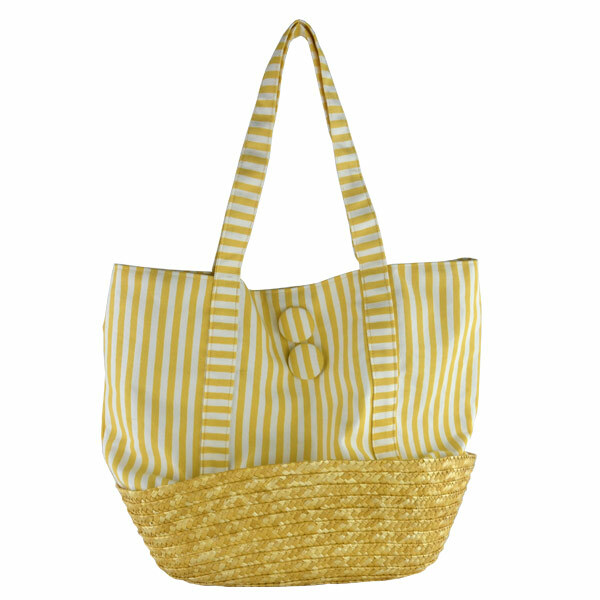 This Canvas with Wheat Straw Base Tote Bag is made with canvas has a yellow and white striped designed. 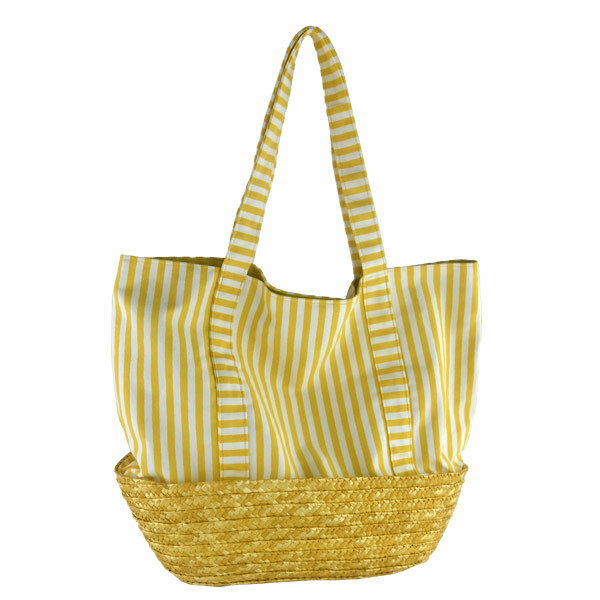 This bag features a unique wheat straw base. 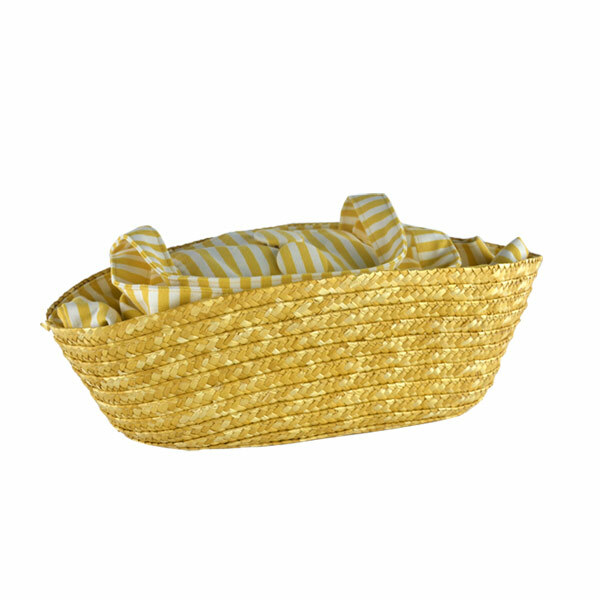 Wheat straw is truly eco-friendly, strong, reusable and biodegradable. ..